It's the season for iPhone 7 leaks and the forecast is for minimal changes - the phone will be the same size, but the antenna setup has been redesigned. 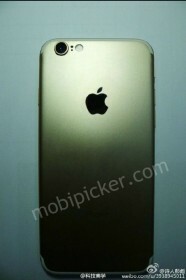 You can see the new design in this leaked photo. There's just the one camera - the two-camera setup is reserved for the Plus models. 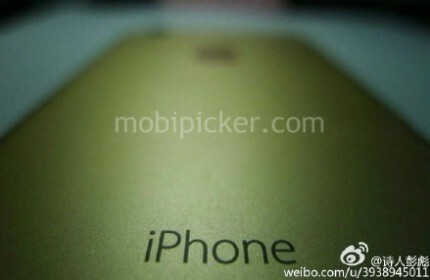 This is the Gold color option, by the way, I know the colors of the photo are off, but it is. Then there's this alleged photo of the retail box. 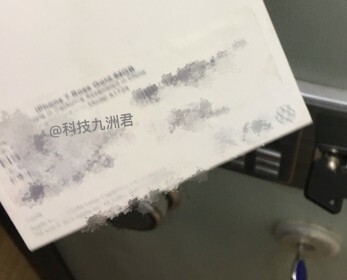 It's particularly blurry, but you can still make out the text - "iPhone 7 Rose Gold 64GB." I guess it's good news that it's not 16GB, leaving a sliver of hope that Apple will finally upgrade the base storage on its phones. Fingers crossed. The antenna design like this is better than Htc.